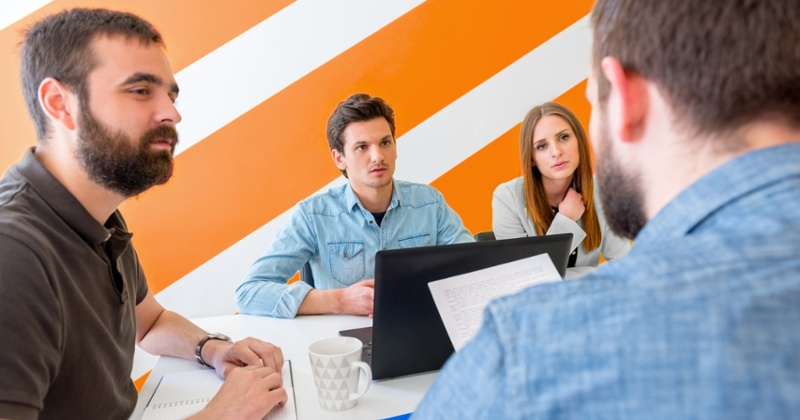 When To-Increase partners demo solutions or when customers train employees, there is often a need to have people test-drive and experience the technology hands-on. In many Microsoft Dynamics AX environments, a single Application Object Server (AOS) is used by multiple clients. To avoid damaging company information, it is a good idea to separate demo and training content from transaction and production data. You can accomplish this easily by creating a logical partition. 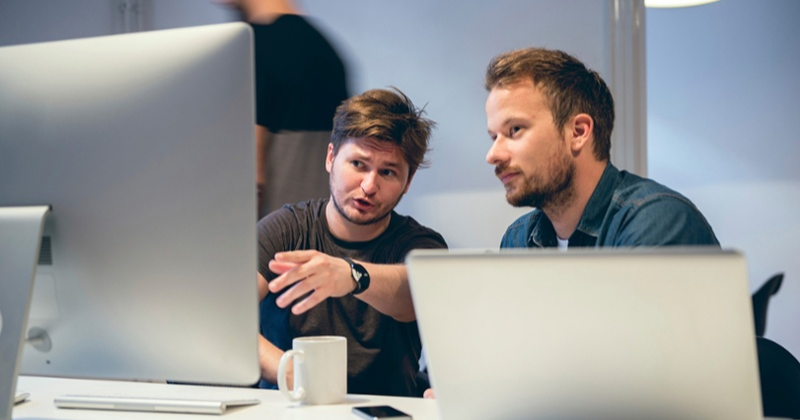 Once you have built that, your customers and employees who try out or learn about a new To-Increase or AX functionality can experience the technology without inadvertently corrupting data. 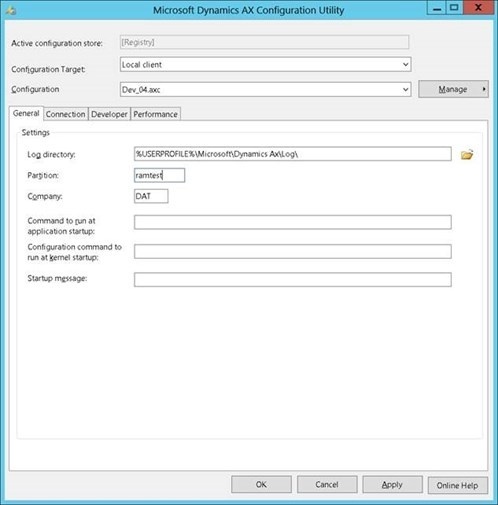 In most companies, any number of Microsoft Dynamics AX clients connect to the same AOS. 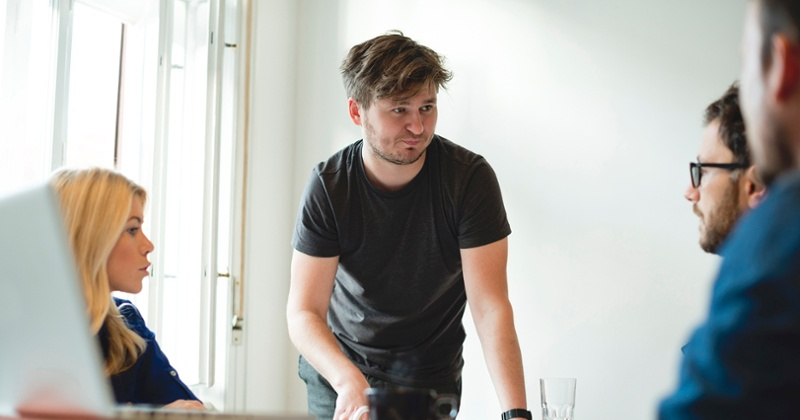 If the training or demo content is not separated from transaction and production data, users can accidentally overwrite, change, or otherwise compromise data. To avoid this liability, you can set up a simple, logical partition in just a few steps. You don’t need another server for this, but you should have administrator-level access to the AOS. Step 1: Open System Administration &gt; Set up &gt; Partitions form and create a new partition. Step3: The system will present the “Partition Initialization Checklist” as you see in the next screen image. Click on all the items in the checklist and accept the default data displayed. When you configure the service account, enter “Admin” in the appropriate field, as illustrated below. This checklist takes less than 15 minutes to complete. Step4: Close Microsoft Dynamics AX and re-open it as described in step 2. Now you have a new, blank environment. Step5: Go to System Administration &gt; Common &gt; Users &gt; Users and create new users for this partition. 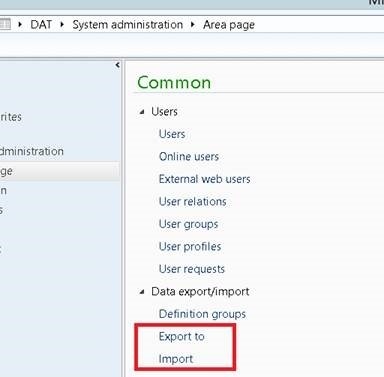 If you want to bring Microsoft Dynamics AX setup data from one partition to another, you simply export the data from one partition and import it into another through System Administration &gt; Common &gt; Data export/import—see the screen image below. I hope this was helpful! With any feedback or questions, please get in touch by contacting To-Increase.